Red Sea Advanced Technical Expedition to the wreck of the Maiden. For all you advanced technical divers out there, the expedition trip of the year is about to happen. Way down in the middle of the Red Sea you will find an Island called Rocky Island. Situated on the surrounding reef lies quietly the wreck of the Maiden. This particular wreck is probably the least dived in the Red Sea due to its depth; beginning at 90 metres and going to a maximum of around 120m. Tekstreme will be running an expedition to go and dive this wreck this summer time. There are not many divers that can say that they have been and visited this wreck, it certainly is one for the log book! (if you even have a log book!). The trip only has a few remaining places left so contact us soon if you would like to join. Built by W Hamilton & Co (Glasgow), the Maiden was launched in March 1902 and officially described as Steel Screw Steamer. A very large ship for her day, She was 152.4m (500 feet!) long, 17.7m wide and had a draught of 10m. The Maiden was owned and operated by T & J Brocklebank who were much respected throughout the world and something of a legend in Liverpool. 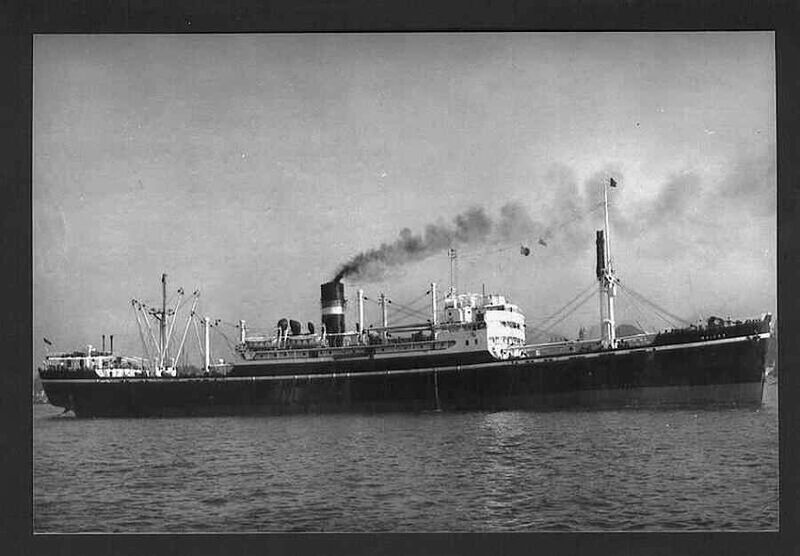 The Maiden had been used exclusively on the Eastern Trade routes, operating between European Ports and India. It was in 1923 that a navigational error resulted in the ship hitting the south side of the Rocky island. Amazing summer time special. Technical safari for only 879 euros!! You must be mad not to book!! Too many Scuba incidents - Stress, and how to deal with it.